The Horsham Regional Art Gallery is hosting a series of art installations on the retail streets of Horsham this weekend. 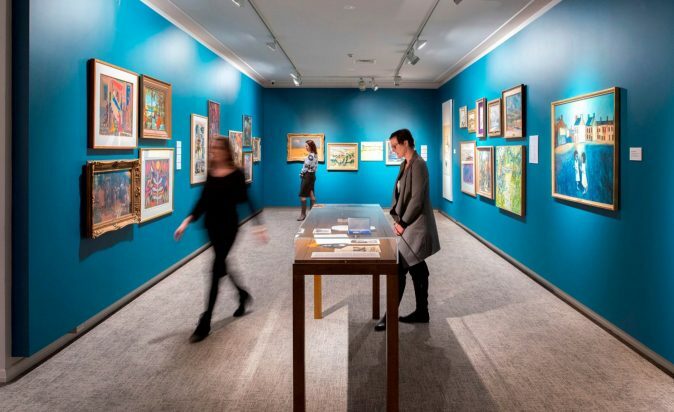 Whilst in Horsham you can also visit the Horsham Regional Galleries significant permanent collection of Australian photography, from its inception to today; the Mack Jost Gift of Australian paintings and works on paper, and artworks by the artists that have been inspired by the Wimmera. 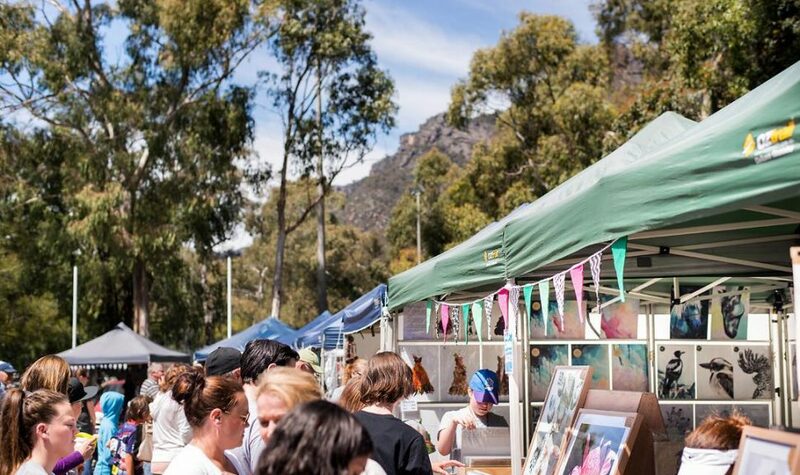 Go shopping for a bit of everything this Sunday at The Halls Gap Art and Craft Community Market. This outdoor market features a range of high-quality stalls offering arts, crafts, fresh produce, plants, fine food, coffee and more. Grab a hot cuppa and a runny egg and bacon roll to warm you up as you stroll through the market. All proceeds go to the Halls Gap Primary School. The Sir Reginald Ansett Transport Museum is dedicated to the transport and tourism pioneer Reg Ansett, who commenced his transport business in Hamilton, Victoria in 1931. 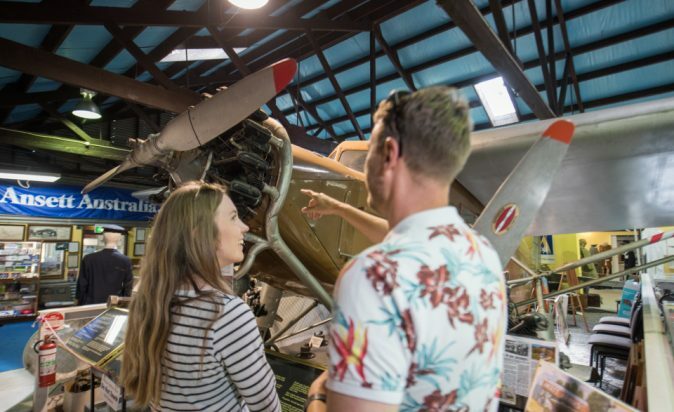 Bring the whole family along and explore the history of Ansett. With a full set of flight attendant uniforms available at the museum, visitors can get a feel of what determination, grit and hard work can do in transforming a single man’s dreams. Do Sunday lunch right at Grampians Olive Co's Farmgate. 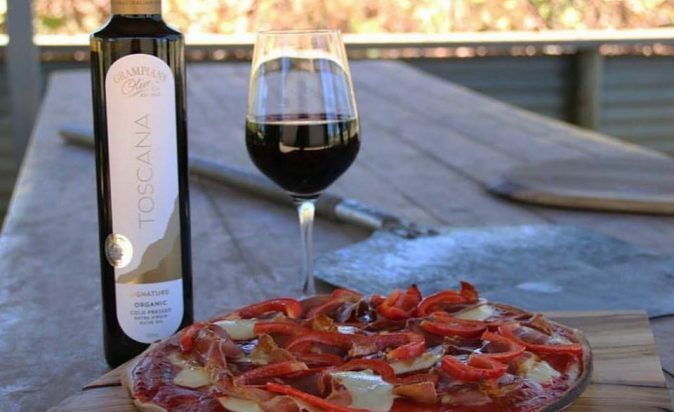 Celebrate Grampians Olive Co's harvest with wood fired pizza and local wines presented by the winemaker. Enjoy a relaxed day with the family whilst exploring the farm gate. Learn how the olives are processed with an olive pressing demonstration, enjoy tastings and the opportunity to stock up on freshly pressed organic extra virgin olive oil. 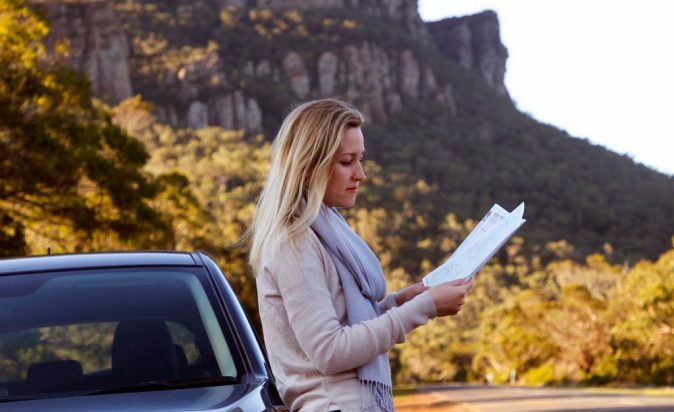 See the grandness of the Grampians all from the warmth and comfort of your car on the ultimate road trip. The Grampians Way touring route Circumnavigates the majestic Grampians National Park, stopping in iconic towns such as Halls Gap, Dunkeld, Cavendish, Laharum and Ararat. Take your time to stretch your legs at each stop and explore the towns on foot as well!